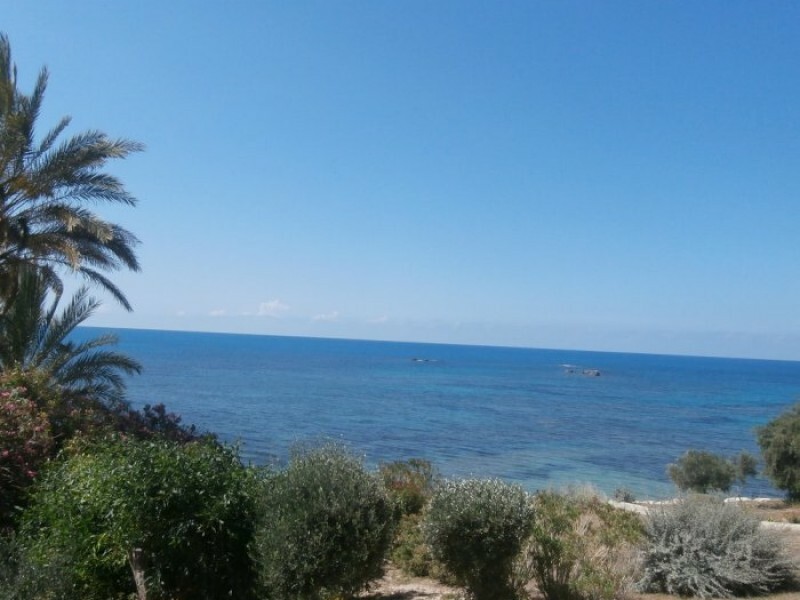 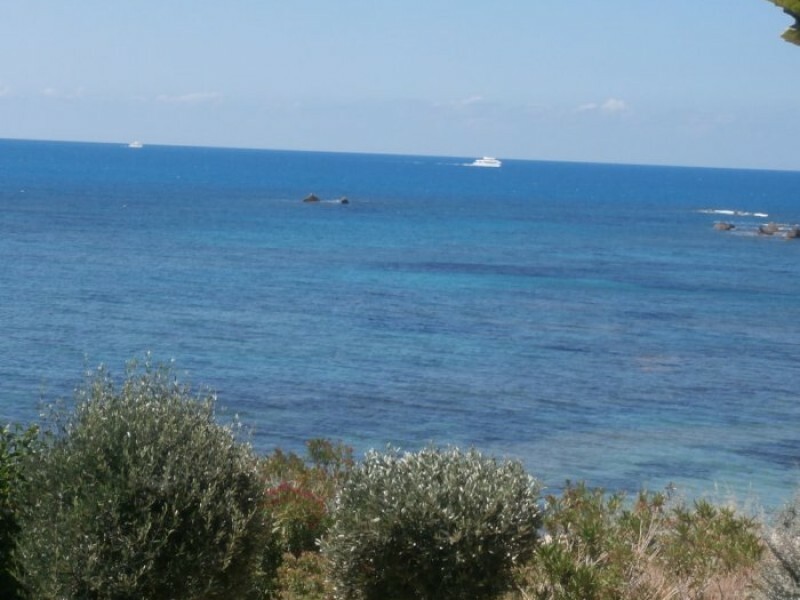 The villa is located in Coral Bay, 20 meters from the sea, the villa offers an unforgettable panoramic view of the Mediterranean Sea. 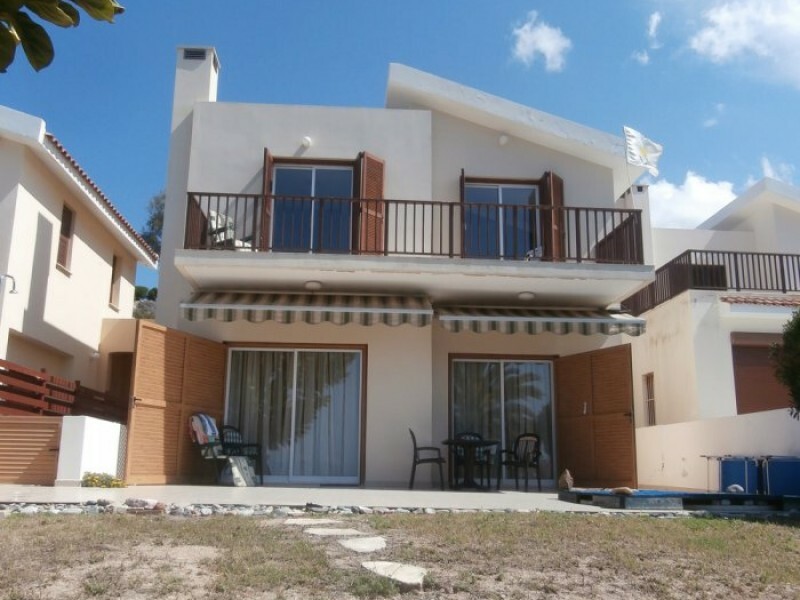 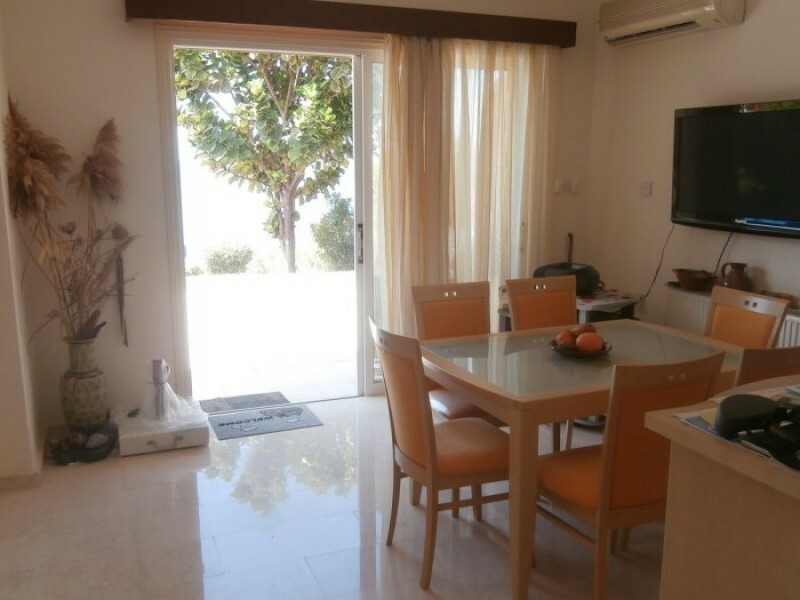 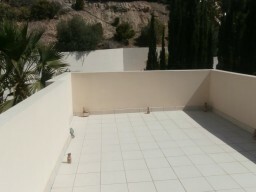 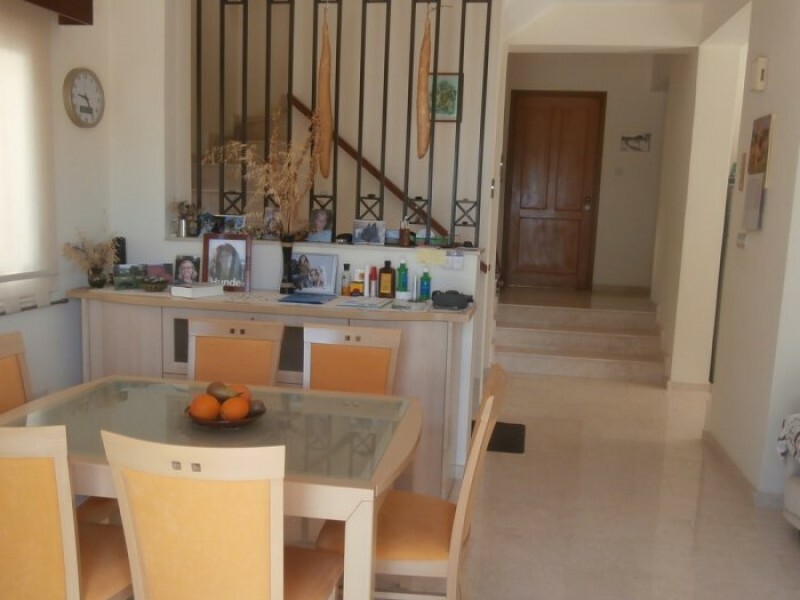 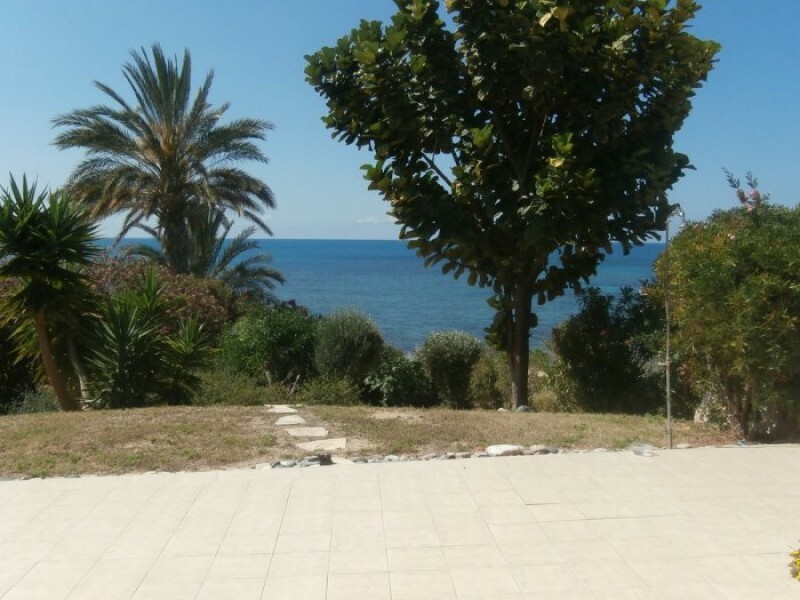 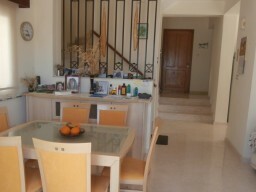 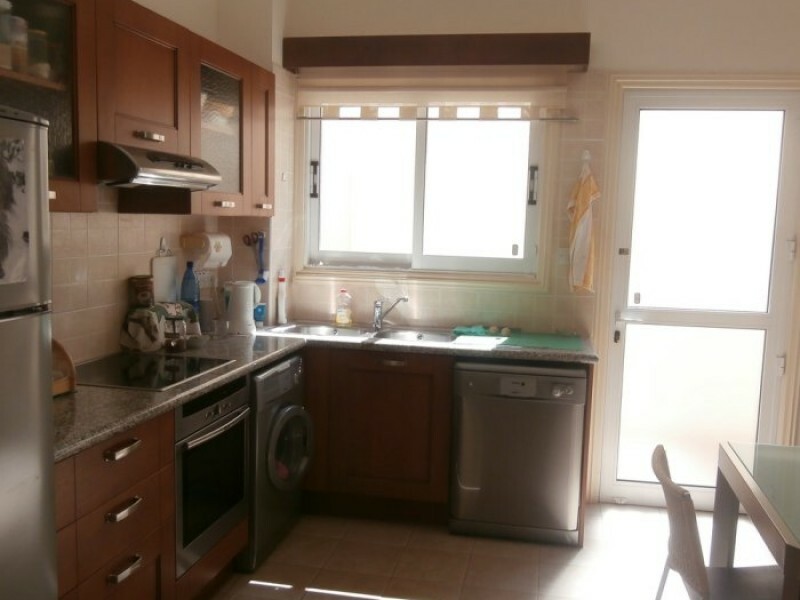 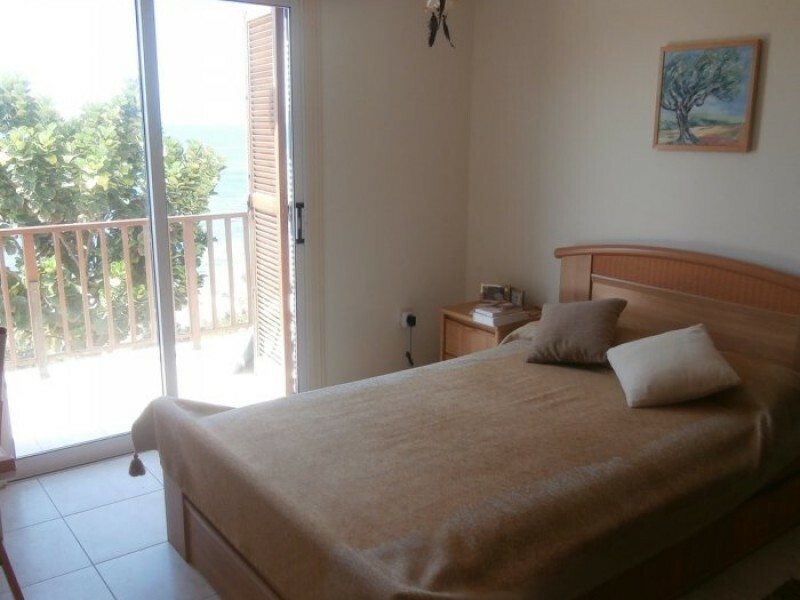 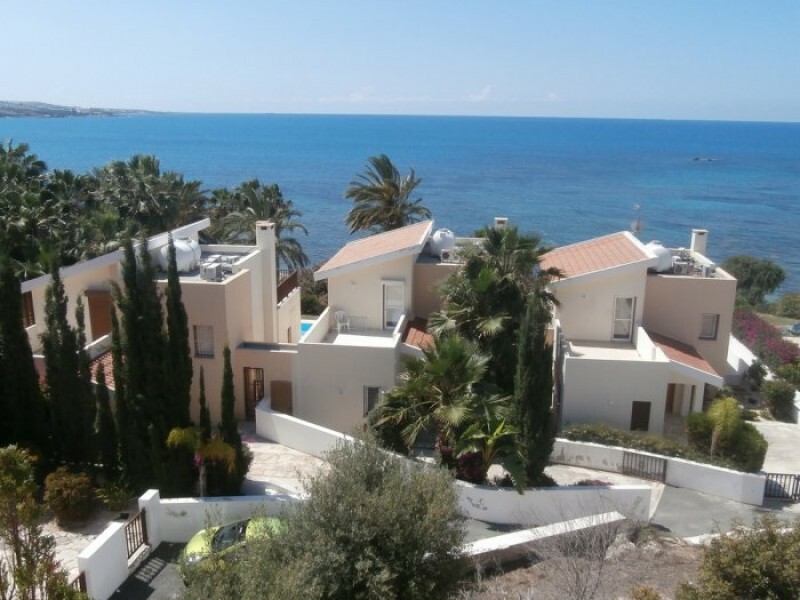 Year built villa in 2004, two bathrooms, land area of 550 m² and 200 m² covered area. The house needs a bit of redecorating, the main feature is no pool, but the site allows you to make a swimming pool. 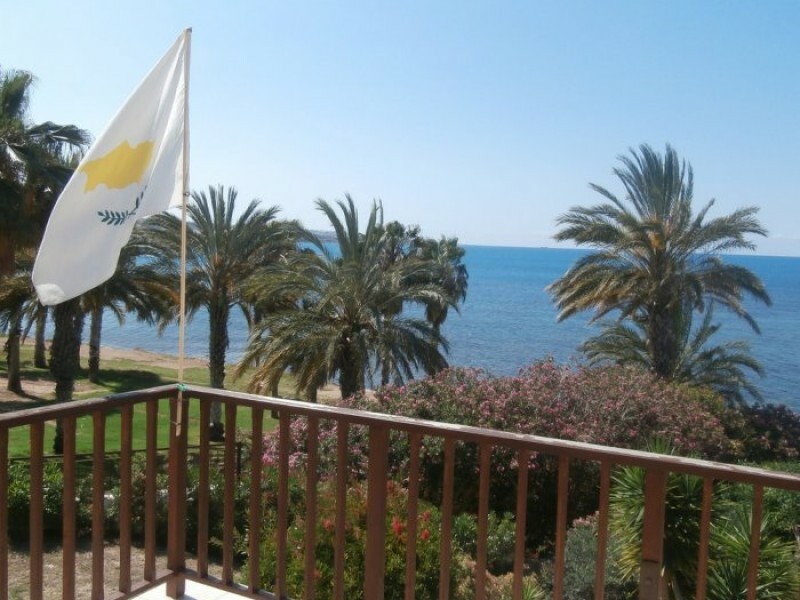 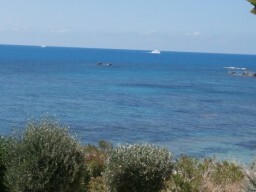 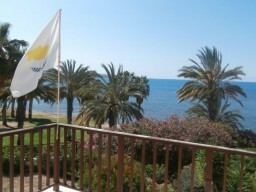 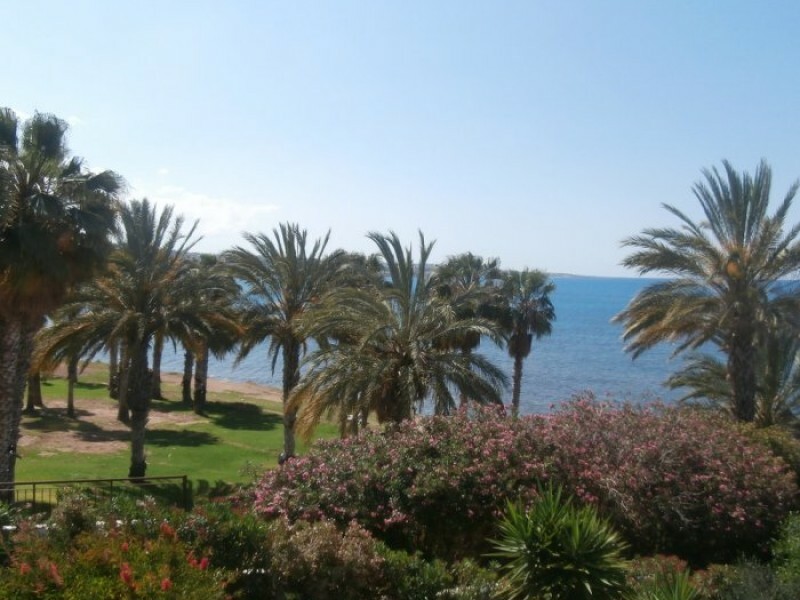 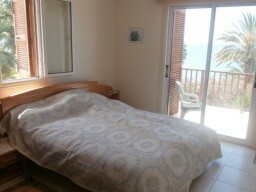 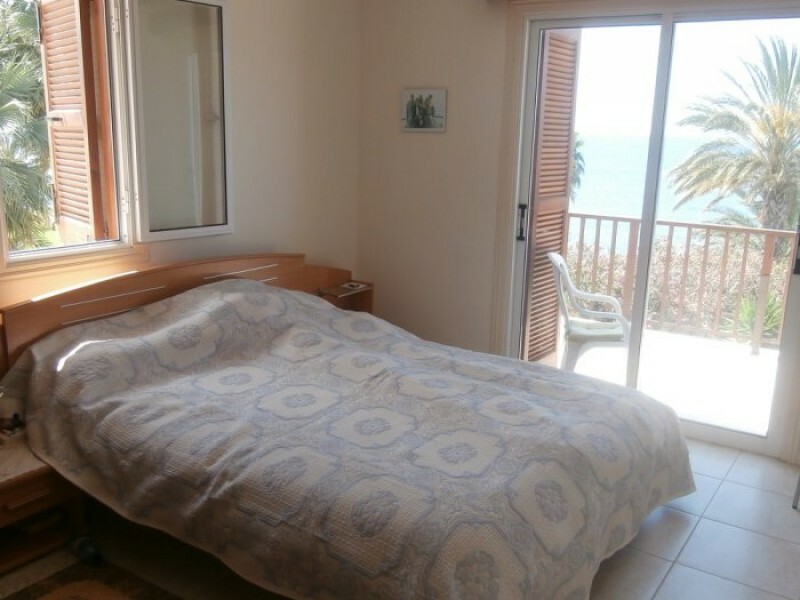 In walking distance of all the necessary infrastructure: hotels, cafes and restaurants, sandy beach and supermarkets.